I’m almost 16 weeks post relaxer and I’m not sure if I’m ready to relax my hair. 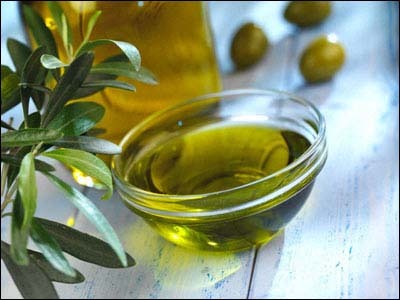 So, for this wash day I prepared as though I will be relaxing next week, just in case. 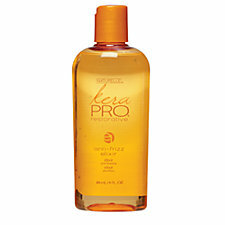 I pre-pooed using a mix of olive oil and Pantene pro-v conditioner while I did my workout. 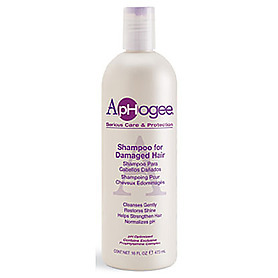 Shampooed with Aphogee Shampoo for Damaged Hair. 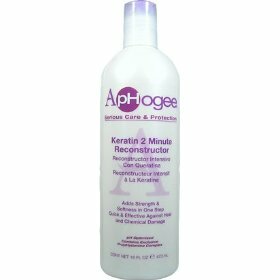 I did not want to use a hard protein treatment like I usually do the week before my relaxer because I used protein on my wash day last week; instead, I did another light protein treatment using Aphogee Keratin 2 Minute Reconstructor. 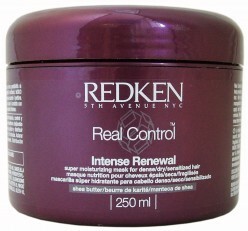 Always use a moisturizing deep conditioner after doing a protein treatment; I used Redken Real Control Intense Renewal under the steamer for about 20 minutes. 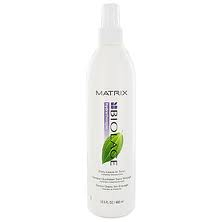 Rinsed that out and wrapped my hair in a T-shirt until it was about 90% dry, applied my leave-in, Matrix Biolage leave-in tonic, and Kera PRO restorative anti-frizz elixir to seal. With a prayer and a lot of patience lol I detangled and tied down my edges with a satin head band while leaving the back to finish dry. 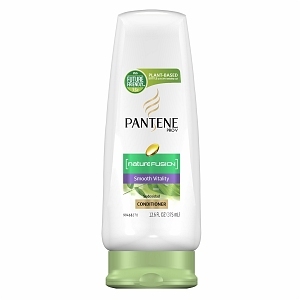 My wash days usually end with my hair in a bun which last until my next wash day or cornrows for when I’m wigging it, because it’s usually done really late.